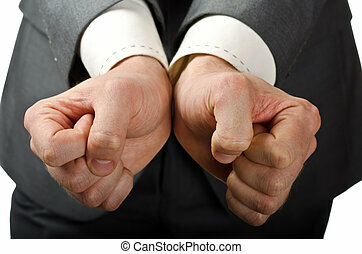 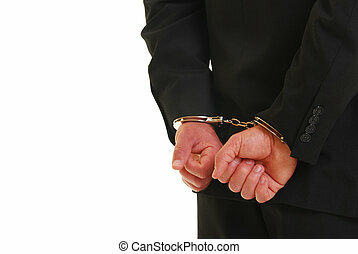 Business man in handcuffs. 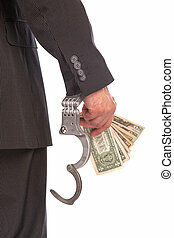 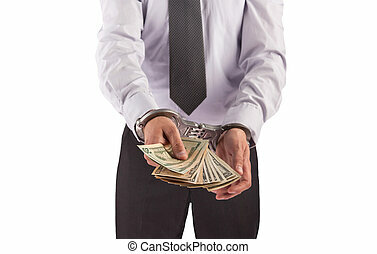 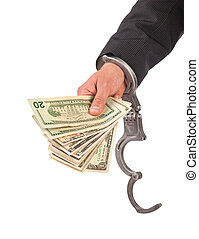 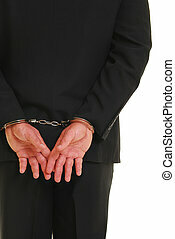 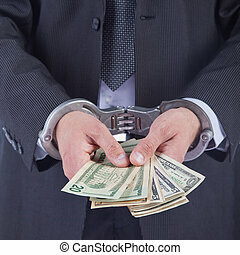 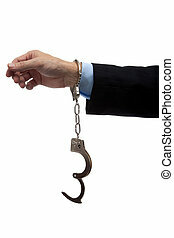 White collar criminal in a business suit and handcuffs. 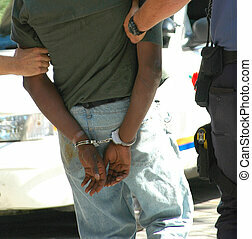 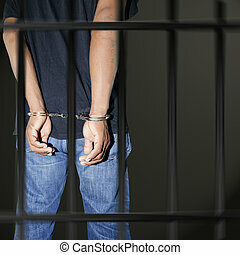 African man arrested for shoplifting. 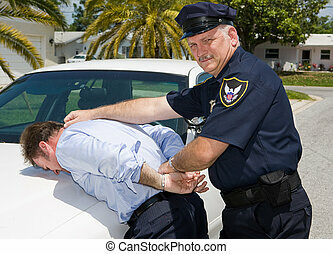 Police officer looking at camera as he arrests a suspect. 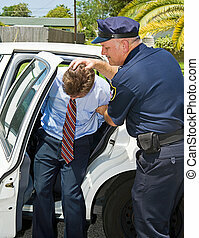 Criminal handcuffed and being shoved in the back of a squad car by a police officer. 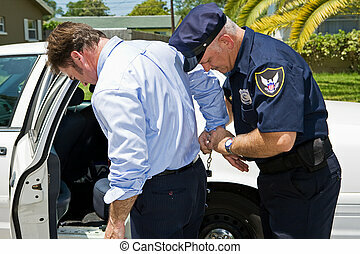 Businessman being handcuffed and placed under arrest. 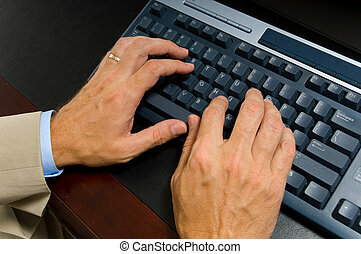 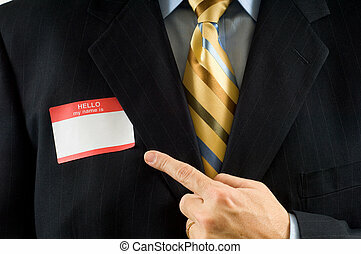 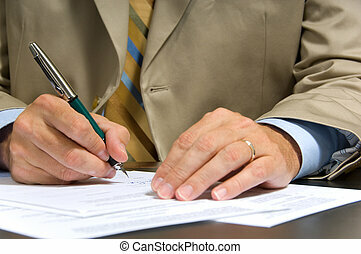 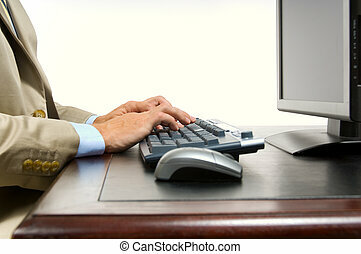 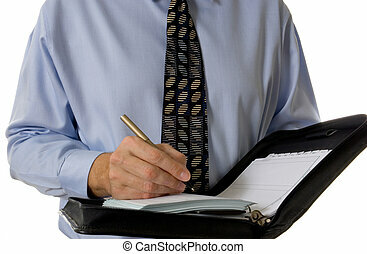 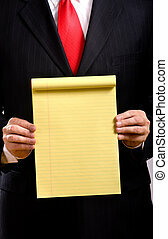 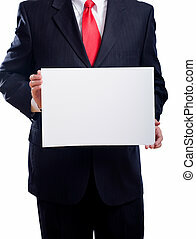 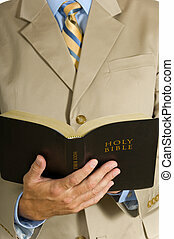 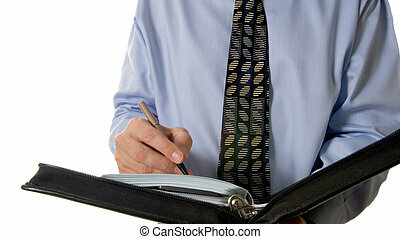 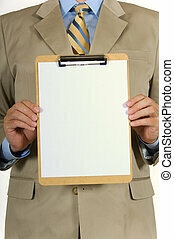 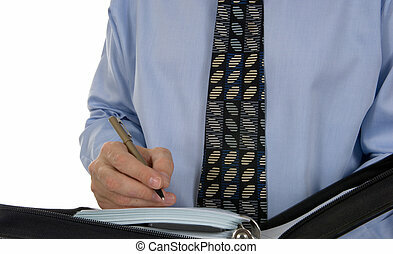 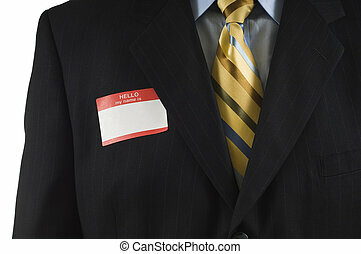 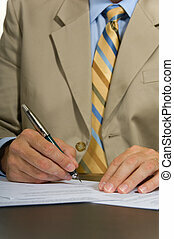 Business man in blue suit with name tag, insert your own text etc.